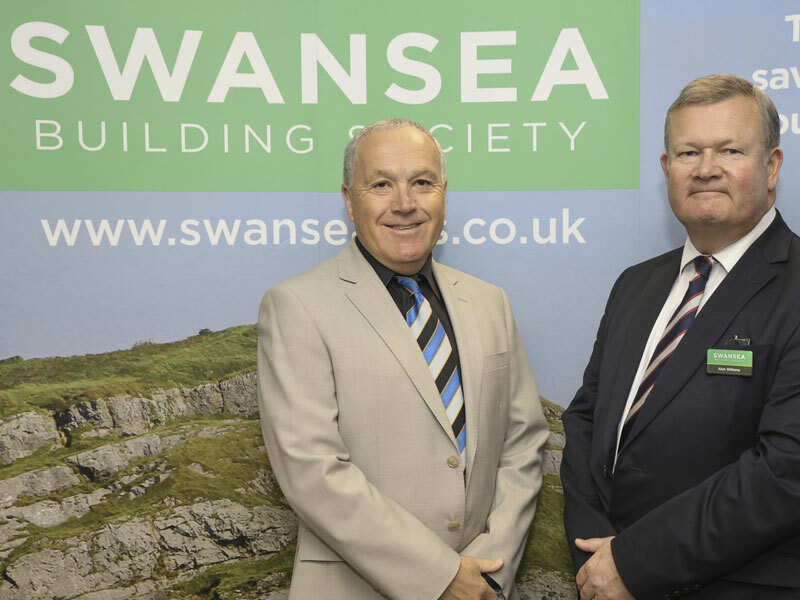 Swansea Building Society is continuing with its support of a local male voice choir as the financial institution pledges sponsorship funds to the group. The Gwalia Singers, based in Swansea, is a vibrant male voice choir with 60 members. The choir was first established in 1966 and has grown significantly over the years to a choir that has completed numerous tours nationally and overseas. The Gwalia Singers is a success story in terms of its longevity as a Welsh male voice choir and is a group with a strong sense of belonging. The Society, who predominantly lend within the South Wales area, is one of only three remaining mutual building societies in Wales and the only one with its headquarters in South West Wales. As of December 31, 2017, it had total assets of £275.4 million, and recently opened it’s fourth branch in Cowbridge. “We are very pleased to receive such excellent support from Swansea Building Society and look forward to their presence in our annual concert at All Saints Church Mumbles on the 23rd June.